Stockists of various fence panels, from over-lap, close board and featheredge slats for use with arris rails. 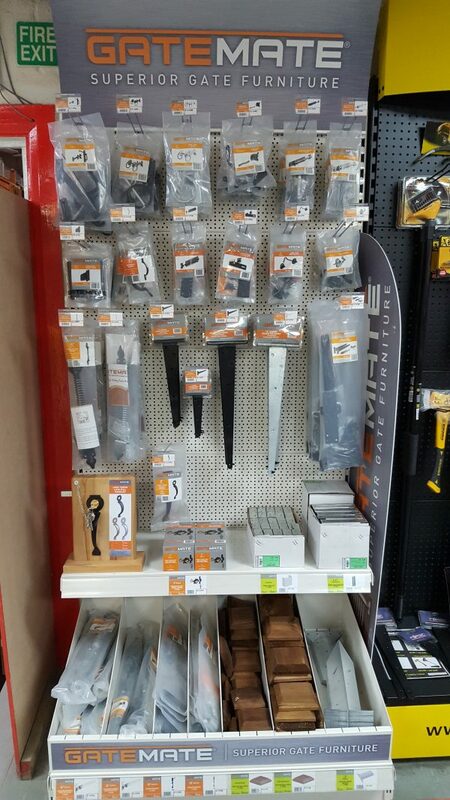 Now new in stock, we have starting dealing with fencing supplier Birkdale, so we can supply quality fencing accessories such as gate latches, tee hinges and bolts. Many more accessories available.